Hidden Depths was an artist’s intervention at Bed of Burslem Branch Canal. Commissioned by Rednile. The intervention happened on the 22nd of September 2012. The artworks on display were created specifically for the site. Hidden Depths was a public arts collaboration between Joyce Iwaszko and Deborah Gardner. This project has been inspired by Factory Night@ Bed of Closed Burslem Branch Canal. 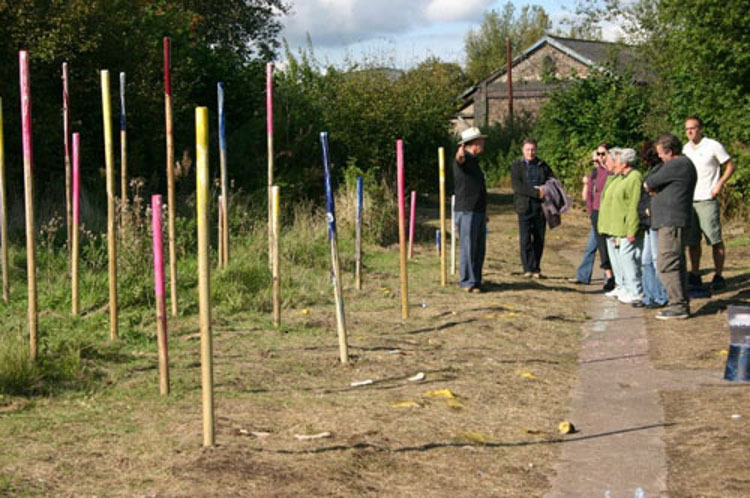 In 2012 I (along with Deborah Gardner) was selected and commissioned to produce artwork as a site response to the closed Burslem branch canal as part of rednile Factory Night, Hidden Depths. This included a “happening” event on the site and I also ran a workshop for all age groups at Middleport (Burleigh) Pottery. 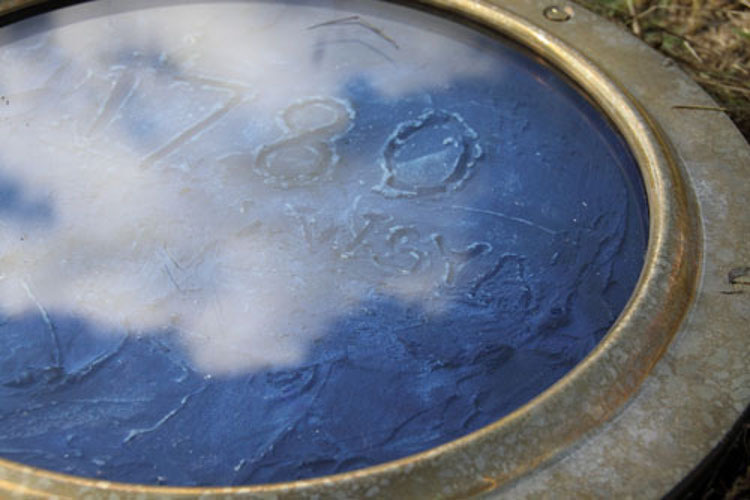 The work I created included “porthole painting stepping stones” taking inspiration from two pottery firms in Middleport, Wood & Sons and Burleigh. 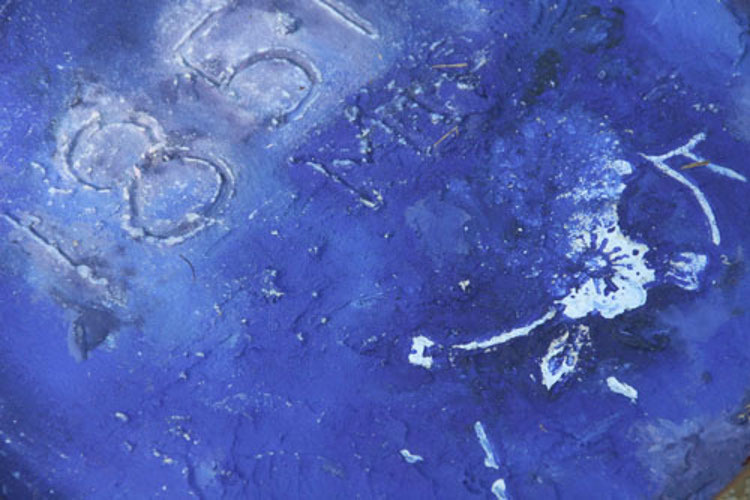 A combination of materials was used to create the paintings including oil paint, on-glaze pigment, clay and cement. 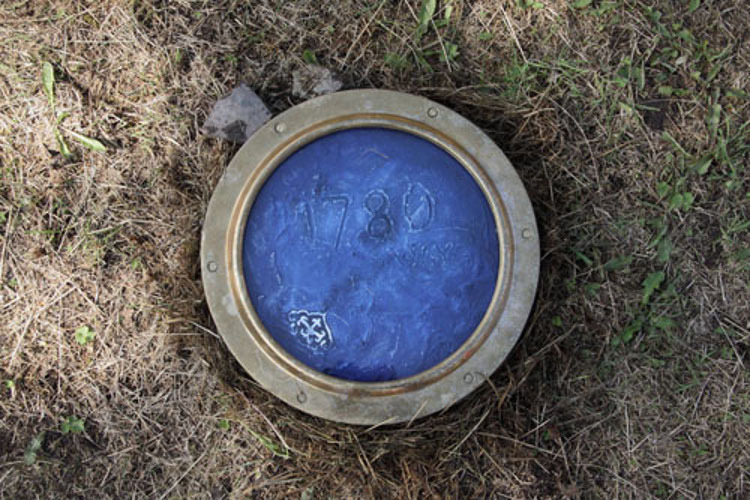 Colour relating to each pottery was used with the established/opening date of the potteries inscribed into the surface and then framed by brass portholes. 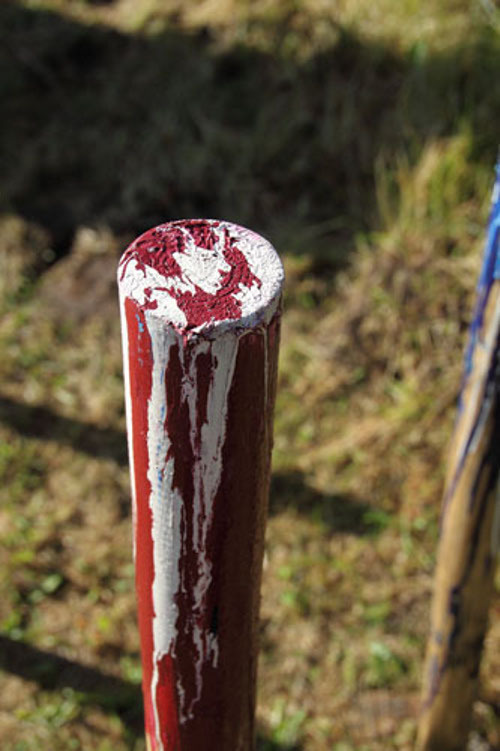 I also created marker posts with oil paint and canal boat paint incorporating patterns from the pottery ware.